Here is a nice story from a NC news station explaining the turmoil in the exchanges, with Aetna pulling out of many markets. Worth a quick read. North Carolina consumers buying broadly subsidized health insurance policies on the online marketplace created by the Affordable Care Act will have fewer options after a major insurer pulls out. 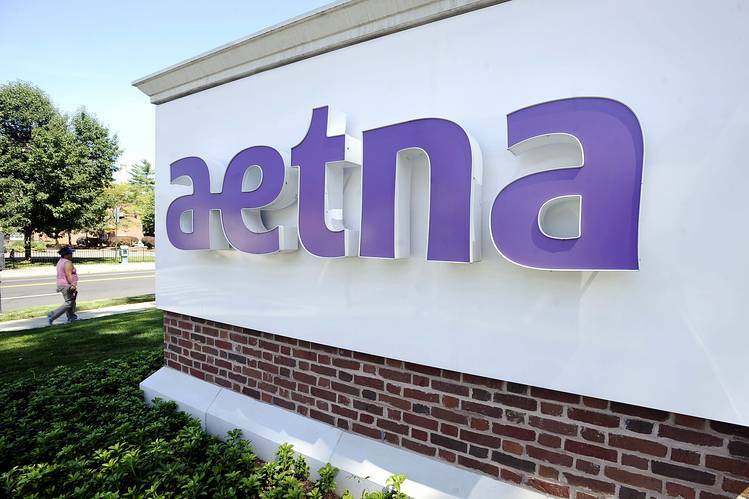 State Insurance Commissioner Wayne Goodwin said Tuesday that health insurer Aetna’s decision to drop out of the ACA marketplace came as his office was reviewing the company’s request to raise premiums by about 24 percent next year. “I am shocked and disappointed that Aetna and its executives have chosen to abandon their Exchange members,” Goodwin said. “We at NCDOI were in the middle of reviewing Aetna’s rate requests for 2017. Never during the review did the company indicate any concern that the requested rates would not solve. I am angered by the impact Aetna’s decision will have on Tar Heel families and our market,” he added. The move leaves Blue Cross and Blue Shield of North Carolina alone in selling marketplace policies to residents of all 100 of the state’s counties. A company spokesman says a final decision on 2017 policies is pending. The state’s largest health insurer is seeking Goodwin’s approval to raise premium costs by an average of almost 19 percent. Cigna plans to sell ACA policies in Raleigh. “New marketplaces are messy. The health of people in the Obamacare exchanges is uncertain,” said Dr. Peter Ubel, a physician and professor at Duke University’s Fuqua School of Business.